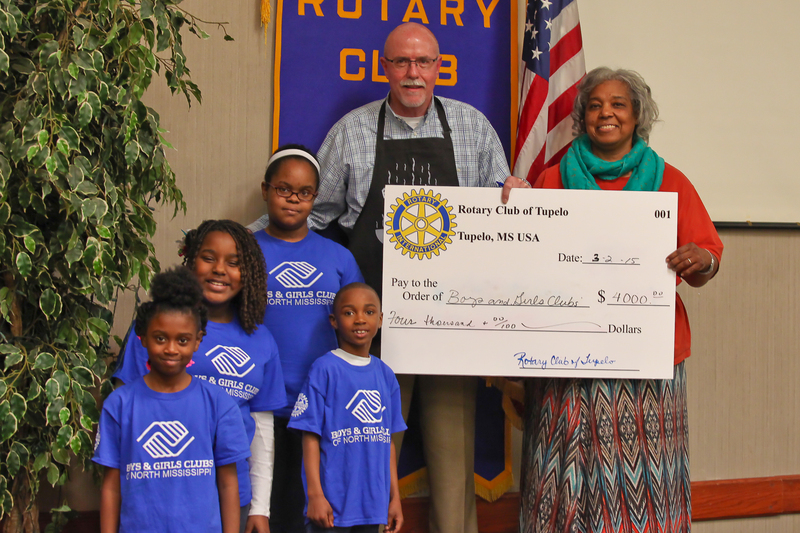 The Rotarian of the Year award is annually given to a club member who has exemplified Rotary service in the club and the community. This is not a complete record of those honored from our club, and if you are a past honoree or know of a past honoree and the year they were named, please email us from the Contact Us page and let us know so we can add them to this list. As we are able to add photos and stories of the history of our club, we will update this page. 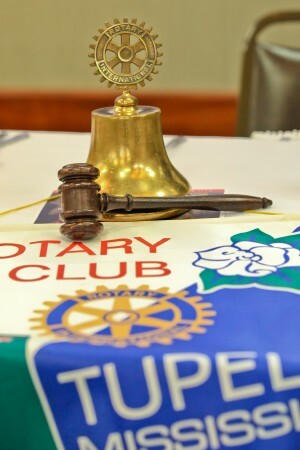 If you have a submission or idea for this page, email it to info@tupelorotary.com. As more material becomes available, we will update this page.